If you add up the years of experience at the top ranks of leadership at the NC Lottery, it totals over 100 years of experience and work at three of the nation’s other state lotteries. Of the lottery’s leadership team who helped get the lottery started in 2006, three stayed to help build it into a nearly $2 billion a year business. Mark Michalko, a gaming industry veteran with more than three decades of experience in both U.S. lottery and international gaming, serves as the Executive Director of the N.C. Education Lottery. Michalko's broad experience includes executive management roles in both world-class gaming operators and global technology supplier companies across various segments of the gaming industry. Having led gaming businesses based in the U.S., Asia-Pacific, and Europe, Michalko brings best practices from around the world to North Carolina's lottery. Immediately prior to joining the Education Lottery in March 2018, Michalko worked in London where he served as Vice President and Managing Director of International Game Technology's operations in Europe, the Middle East, and Africa, following five years in Macau as head of IGT's business in Asia. He earlier worked in Hong Kong where he led Intralot's expansion in Asia. 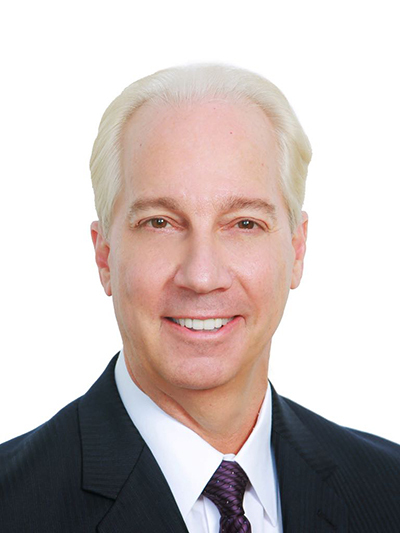 Michalko's lottery experience began in 1980 as Legal Counsel for the Ohio Lottery. 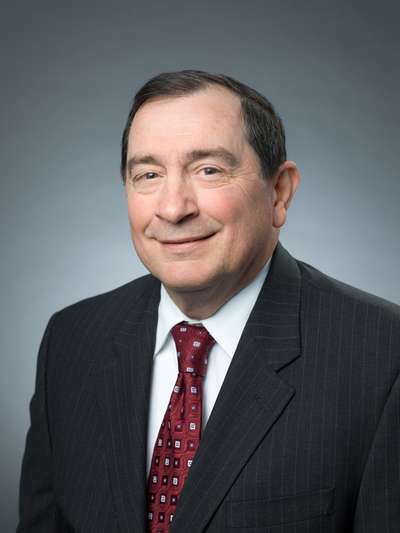 In 1985, he was selected as the founding Executive Director of the California State Lottery and led the organization to record first year revenue and profitability. He later served as founding CEO of a publicly-listed company which operated the first national draw lottery in the Philippines. An Ohio native, Michalko received a Bachelor's Degree in Government and Political Science from John Carroll University and a Juris Doctorate from Cleveland-Marshall College of Law. He lives in Chapel Hill with his wife, Kimberly. The couple have two adult sons. Terri has more than 22 years of Lottery Sales experience and 11 years in Lottery Sales management. Prior to joining the NCEL in 2006, her career began in Hospitality Management and the Georgia Lottery Corporation. 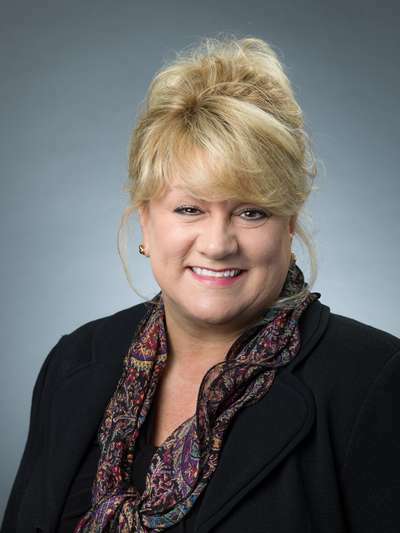 She oversees a team of 96 employees, 6 regional Offices and the NCEL Warehouse operations. Since joining the NCEL, she has identified growth opportunities in the field with our retailers, implemented sales policies & changes in operations that have optimized productivity. She is dedicated to customer service and has received training in “Priority One” Management Training, Hilton Corporation “Yes I Can” Management Training, Holiday Inn Management Training, and Disney Customer Service Training. In addition, she has completed NASPL‘s Lottery Leadership Training and CAI Management courses. Terri studied business programs for 2 years at Macon State College (UGA) in Macon, GA.
Bill Jourdain has over 40 year of experience in the lottery industry. Jourdain, starting as a staff accountant at New Jersey Lottery, progressed through the ranks of the finance department. He eventually became the Deputy Executive Director for the organization, acting as the Executive Director during transition periods. Jourdain joined the North Carolina Education Lottery in November 2009 where he is responsible for over 70 lottery employees in the areas of financial reporting, collection, payroll, prize award payment, retailer contracts, and the security and integrity of all lottery drawings and operations. He holds a B.S. degree in Commerce with a Major in Accounting from Rider University. Noboru “Tony” Chung has 33 years of experience in the Information Technology field. 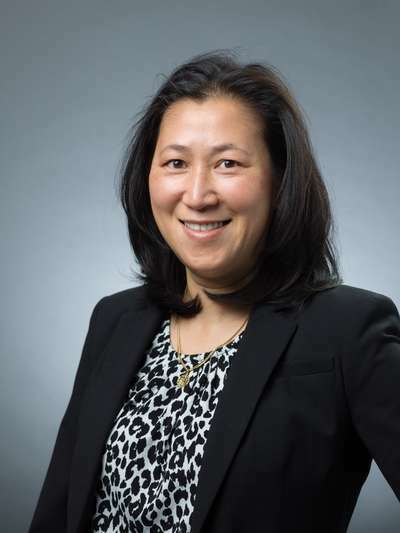 Chung has worked in multiple areas of IT including project management, software development and quality assurance, building networks and systems, training, and business intelligence. He has been with the NCEL since start-up in 2006. 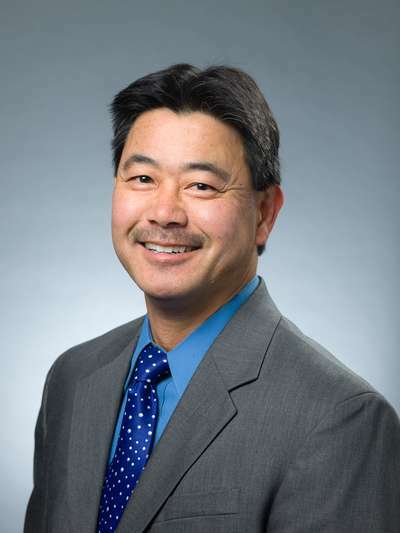 Chung is a past recipient of the Triangle Business Journal’s Best Public Sector CIO award, a Certified Government Chief Information Officer (CGCIO), and is ITIL-certified. Chung holds a Bachelor of Science in Computer Science from Old Dominion University. Frank Suarez has more than 16 years of experience in the Marketing and Brand Management field. Prior to the North Carolina Education Lottery, Suarez successfully led marketing, product development and brand management in the consumer packaged goods, restaurant and banking industries. This included working for industry leaders like Kraft Foods, Del Monte Foods, Darden Restaurants, Yum Brands (KFC) and Wachovia Bank. Suarez has received multiple marketing awards, including the Darden Brilliance Award, Del Monte Marketing Excellence Award and recently led his team to win the NASPL Best Beneficiary Advertising Award. 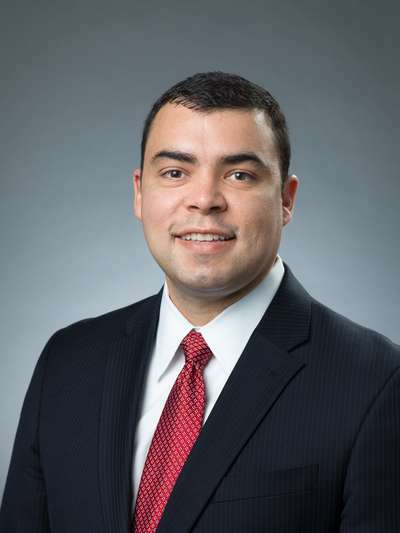 Suarez holds a Masters of Business Administration with a concentration in marketing from the University of Virginia and a Bachelor of Science in Business Administration from the University of North Carolina at Chapel Hill. Quan T. Kirk has over 19 years of experience in the Lottery industry. Prior to joining the North Carolina Education Lottery team, Ms. Kirk served as Chief Legal Counsel for the Ohio Lottery Commission and Legal Consultant for a private commercial roofing company in Cleveland, Ohio. Ms. Kirk was awarded the Triangle Business Journal’s Corporate Counsel of the Year Award in 2016. Ms. Kirk holds a J.D. from the Cleveland-Marshall College of Law and a B.A. in Political Science from Purdue University.